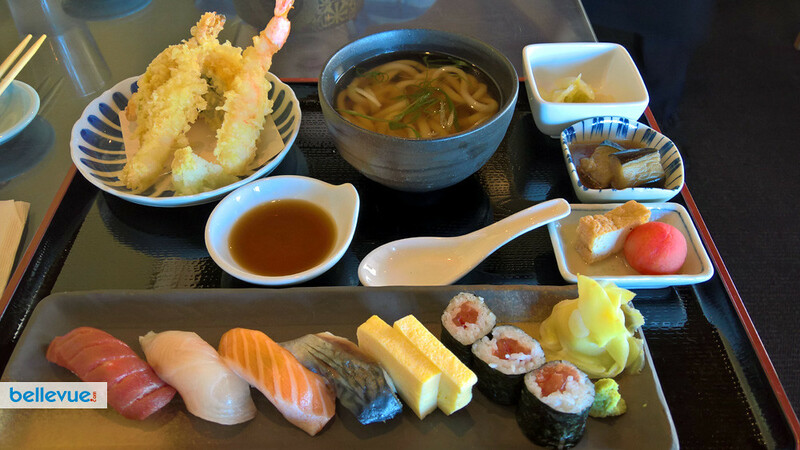 I Love Sushi opened 30 years ago and to this day, we continue to offer Japanese cuisine and premium sushi created by our talented team of chefs. 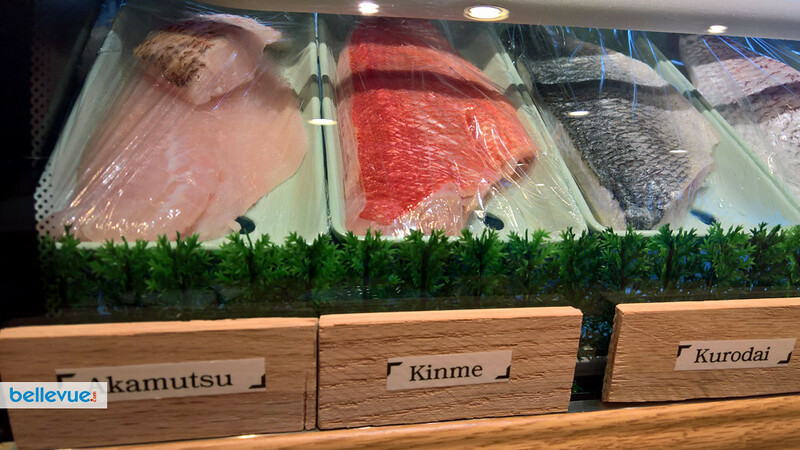 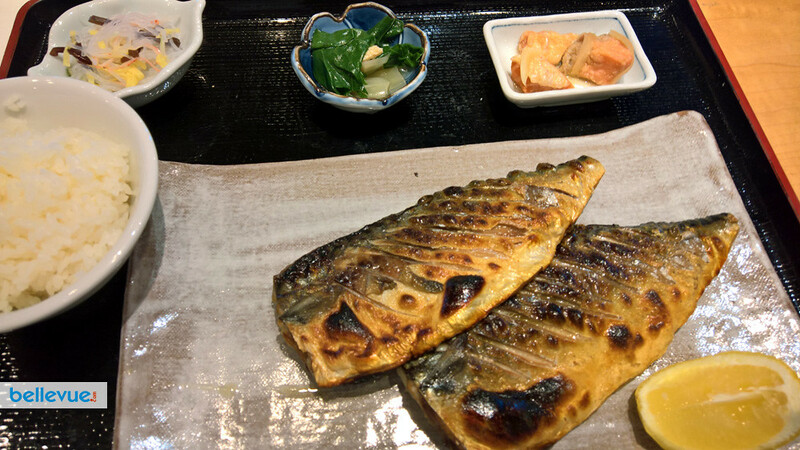 We use fish from the best Japanese fish markets and from local waters. 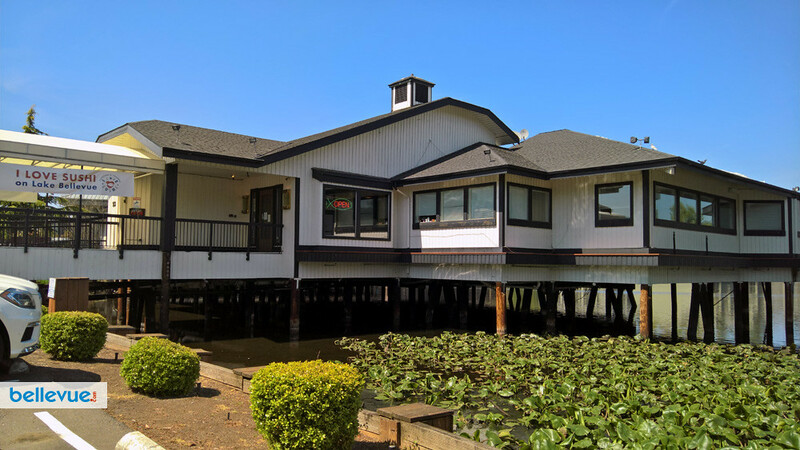 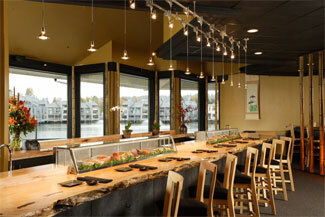 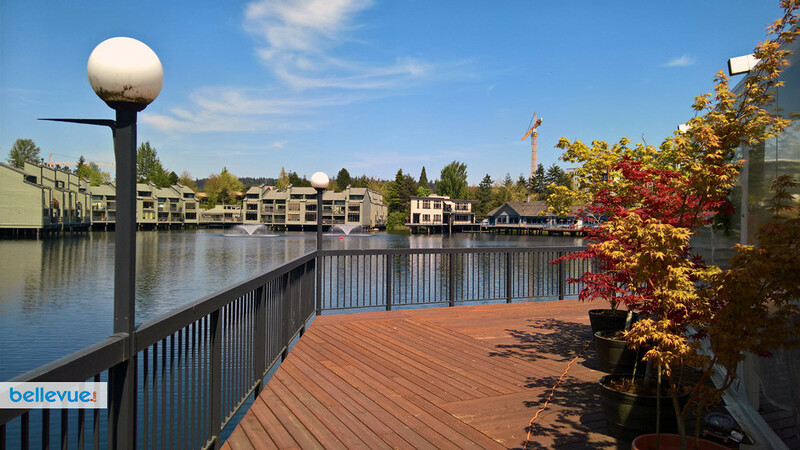 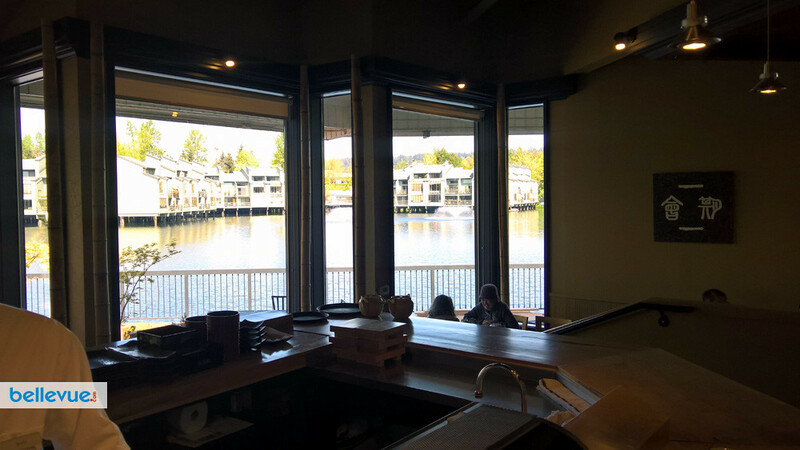 We also offer a full-bar, private dining rooms, and a patio set on Lake Bellevue.